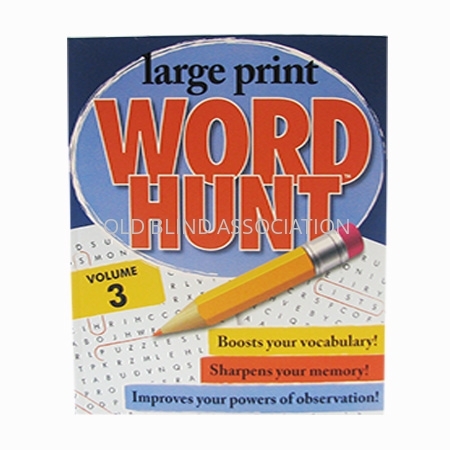 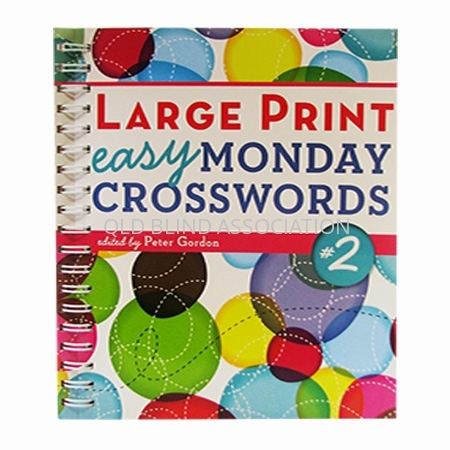 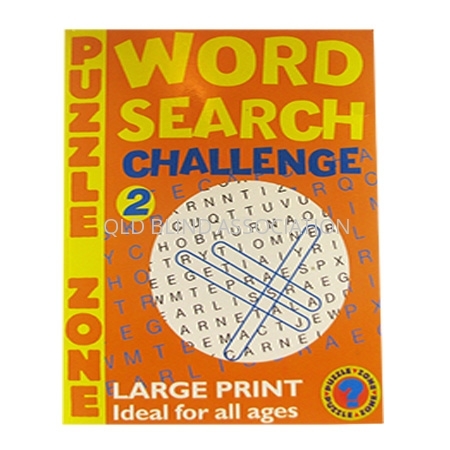 A large print crossword book is easy to read for all ages and is a fantastic way to improve your memory and have fun. 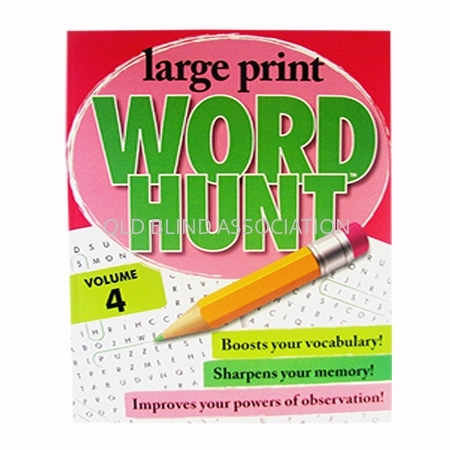 Featuring 43 crosswords. 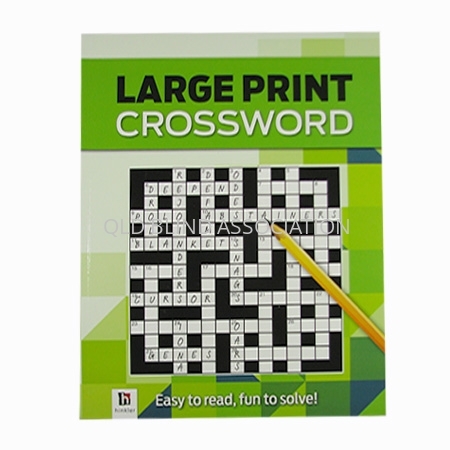 Each crossword is on a single page.